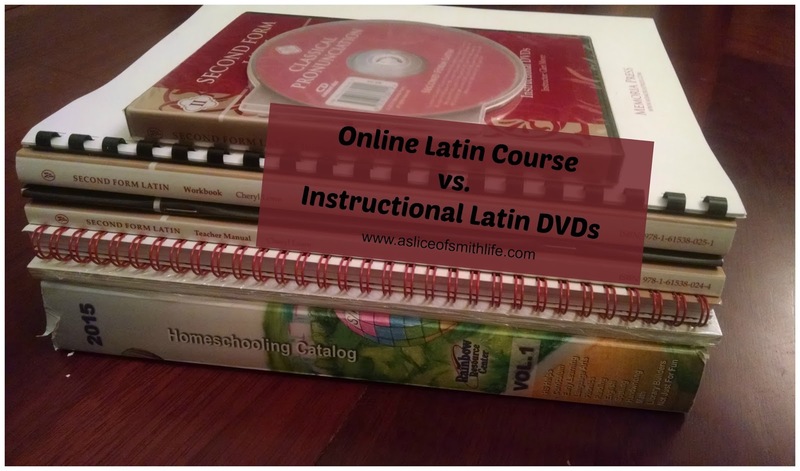 Last year my oldest daughter took an online Latin course through Memoria Press Online Academy and this year she continued with Latin, but for various reasons we decided to forego the online option and use the instructional DVDs with its corresponding texts instead during our homeschool day. I thought I would give some of the pros and cons of each option in case someone was wondering which route to go when deciding about homeschool curriculum. Like I mentioned, last year my daughter took an online Latin course. We decided to invest in the online course because I knew with having 4 other younger children, I would not have been able to focus on teaching her one on one. 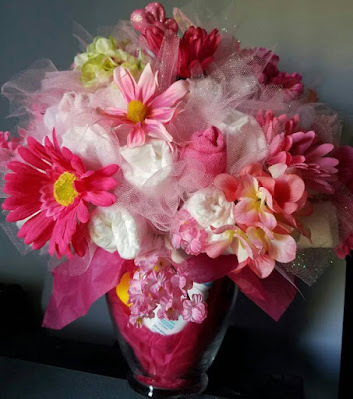 We thought having an online teacher would help keep my daughter motivated to do her assignments and quizzes and it would free me up with one less subject I would need to teach with her. The class she took, First Form Latin, met once a week for about 1.5 hours. The class was set up so students could see and hear the teacher and students could hear one another answer questions and recite vocabulary when the teacher called on them. The teacher then gave assignments from the workbook and students submitted online quizzes that the teacher graded and returned through an online grading system. - even if you miss the scheduled live class time, your child can listen to the recorded class some other time during the week. - your child is expected to keep up with the class schedule and assignments and the pace could be challenging and overwhelming for a child. This year we decided not to register my daughter for another online Latin course and instead we thought it would be best if she learned the next Latin course, Second Form Latin, on her own with instructional DVDs and books that go with the DVDs. 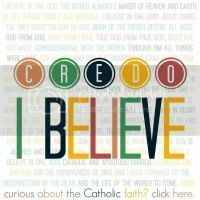 There are several reasons we did not register her for the online course option again: price, class availability didn't work with our schedule, and we thought our daughter had a good understanding of Latin to venture off on her own with the Second Form Latin course that included instructional DVDs provided by Rainbow Resource Center. From Rainbow Resource Center, I received the Second Form Latin Complete Set in exchange for this review. The Set includes: Second Form Latin Workbook & Test Key, Teacher Manual, Flash Cards, Quizzes & Tests, Lesson Plans, Student Workbook, Instructional DVDs, Pronunciation CD and Student Text (not pictured). - my daughter can learn the Latin course at her pace, taking time to review any material she may not understand. - child has to be motivated and self-disciplined to pace herself and learn the Latin as best as she can with the help of the DVD. -child can't learn from other students' questions and conversations like on the online course. 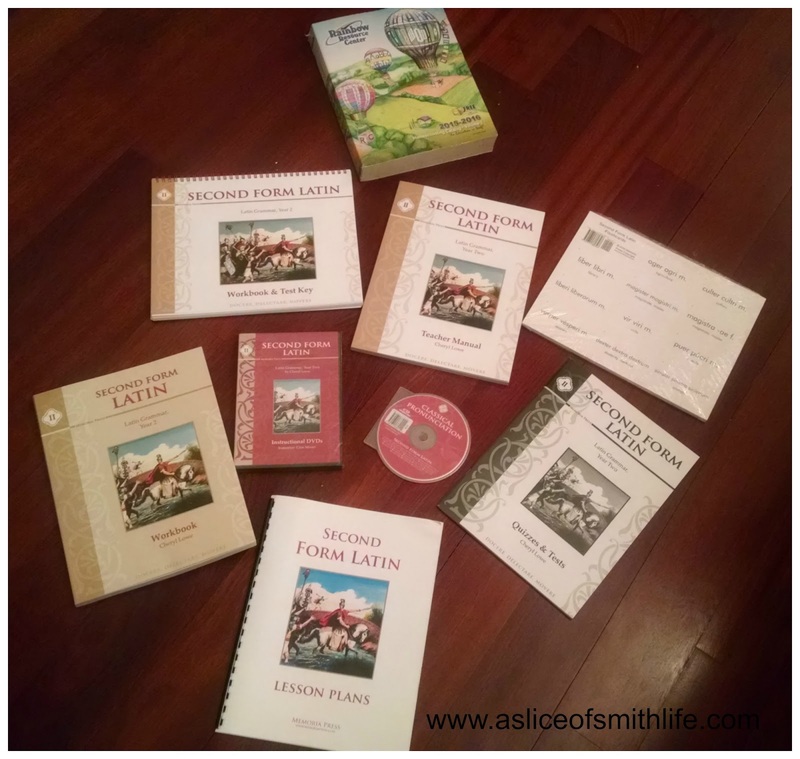 So far using the Second Form Latin Complete Set from Rainbow Resource Center has been going well for my daughter and our family. I think my daughter enjoys being able to set her own schedule and pace the most which makes learning Latin a bit more engaging for her. 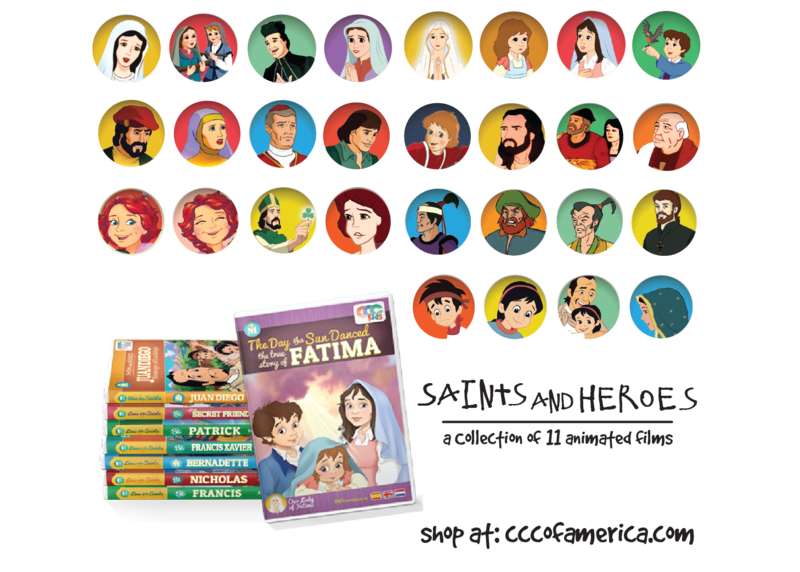 Besides Rainbow Resource Center's great prices on the Second Form Latin Complete Set and a wide selection of other products whether a family homeschools or not, they also have free shipping on orders over $50! 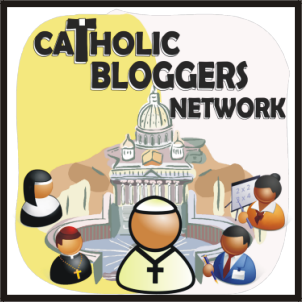 If you have seen their online catalog or printed catalog, then you know how easy it is to spend at least $50 in no time! And don't just think about purchasing from Rainbow Resource Center for just your educational needs. 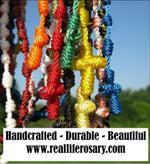 They also have a terrific holiday catalog just in time for the Christmas/Gift giving season! Request a copy of their Holiday Catalog and they will mail you out one now so you can easily shop for all those on your gift list this year! 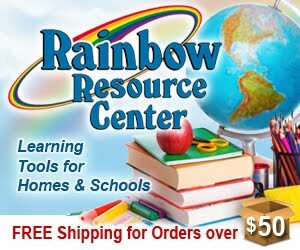 Rainbow Resource Center is definitely your one stop shop for curriculum, games, puzzles, toys, and gifts!